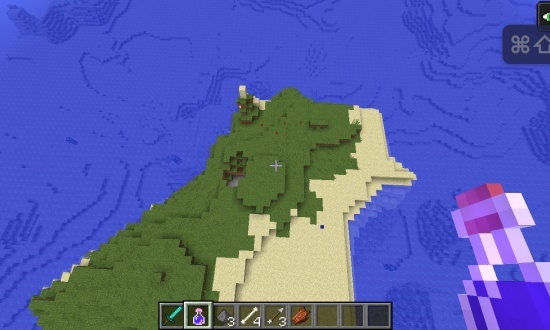 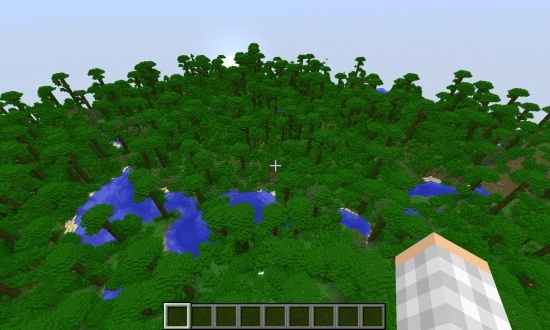 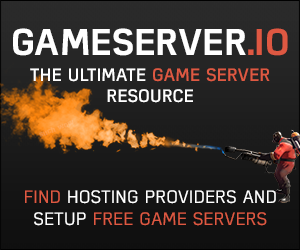 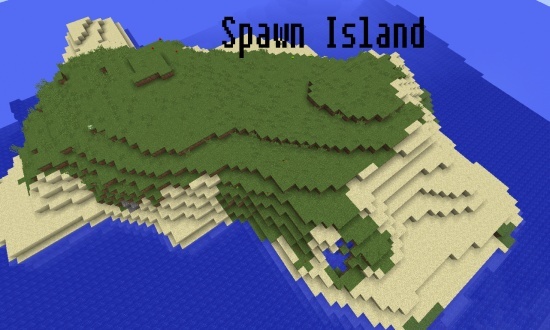 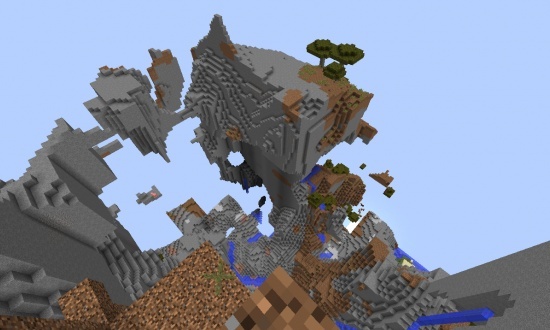 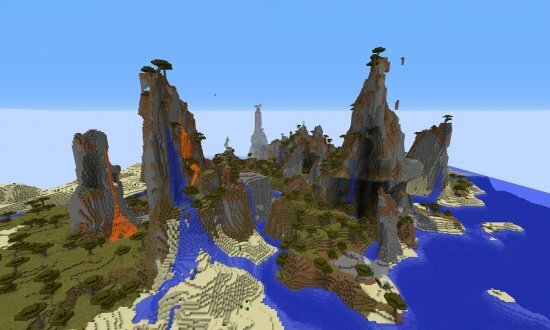 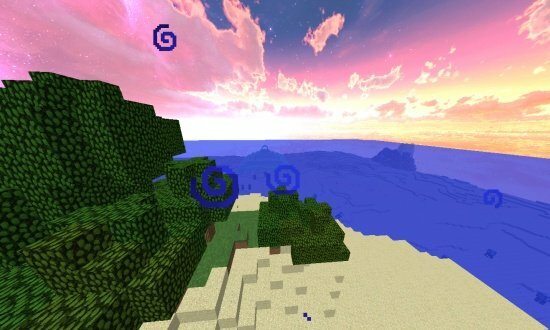 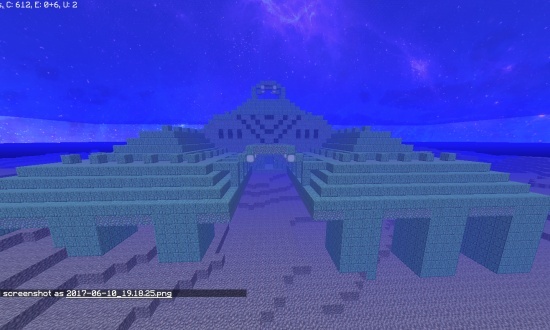 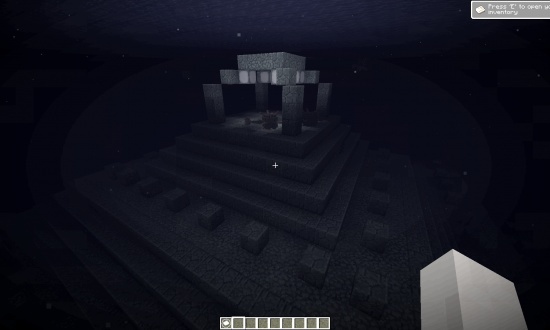 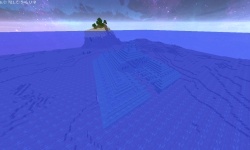 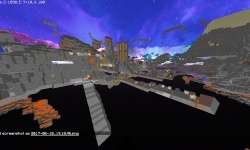 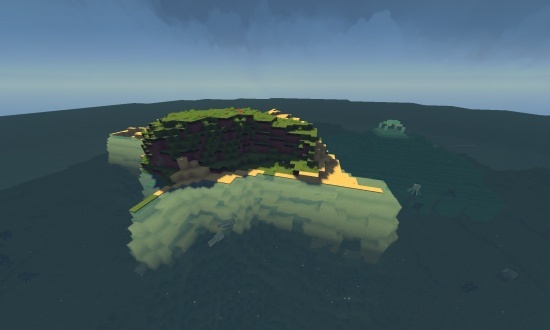 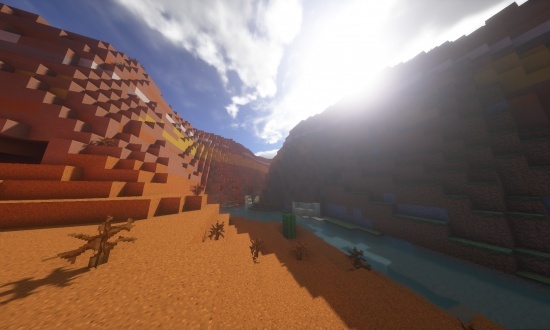 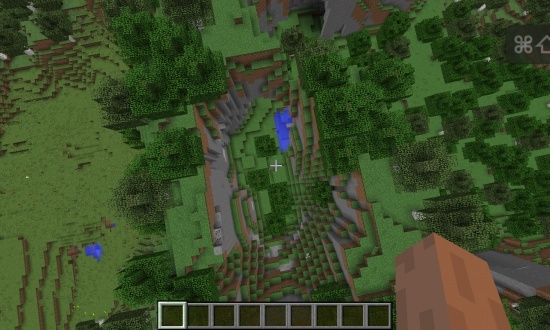 Just type in AMICORRECT for the seed and you'll spawn in it! 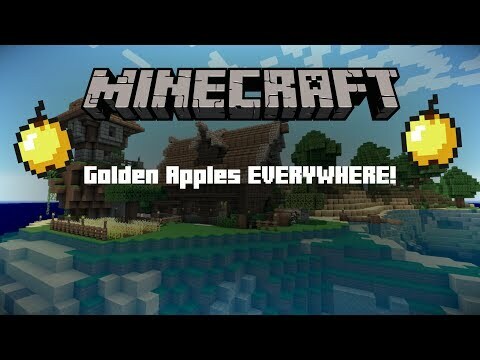 This is the first mineshaft of of the two, you can find golden apples. 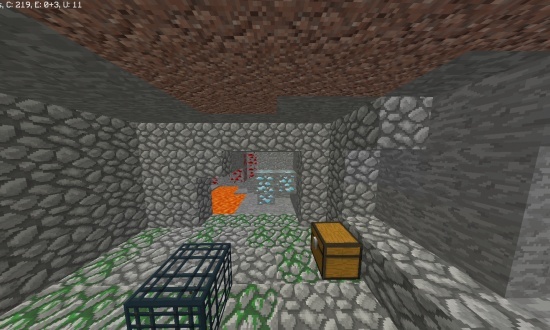 This is the second mineshaft, it also contains golden apples.